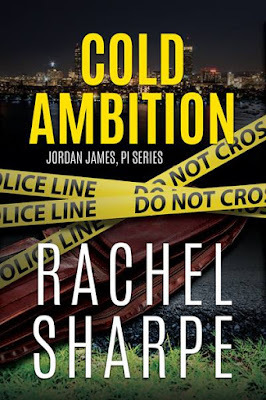 This week, Thursday Threads is featuring Rachel Sharpe's, Cold Ambition. I'm happy to say, I just finished reading CA and it was fantastic! I loved Jordan James! 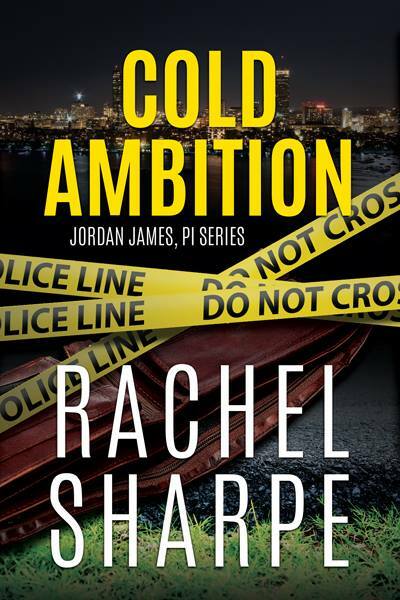 A strong woman who goes after what she wants even if she does have to brave snowy weather, be chased by bad guys, and have a gun pointed in her face along the way. "Is Jordan James here?" a muffled voice inquired. I strained to hear, but the distance between the rooms and the closed door made it nearly impossible. "Who?" Ace laughed. Suddenly, there was a strange sound. It sounded like a firecracker had gone off. This sound was followed by a loud thud which echoed through the apartment. In an instant, Rick and I were on our feet. Rick turned off the light and grabbed the tape from the VCR. I searched the room vainly for a place to hide. Outside the room, I heard shoes echoing on the floor and the sound of doors being opened. Before I had another moment to think, Rick grabbed me and practically carried me to the far corner of the room by the soundboard. Next to the soundboard was a thin wall covered in soundproof foam. Three of the walls had this soundproof foam but the wall contiguous with the door did not. It appeared Ace was still installing it. He pulled it back to reveal a small closet- sized room. "She's not here," the muffled voice stated. "Yes, she came into the building with Michaels' kid. No, they can't be far. Don't worry. We know where their car is parked. If not before, we'll get them when they go back for it."